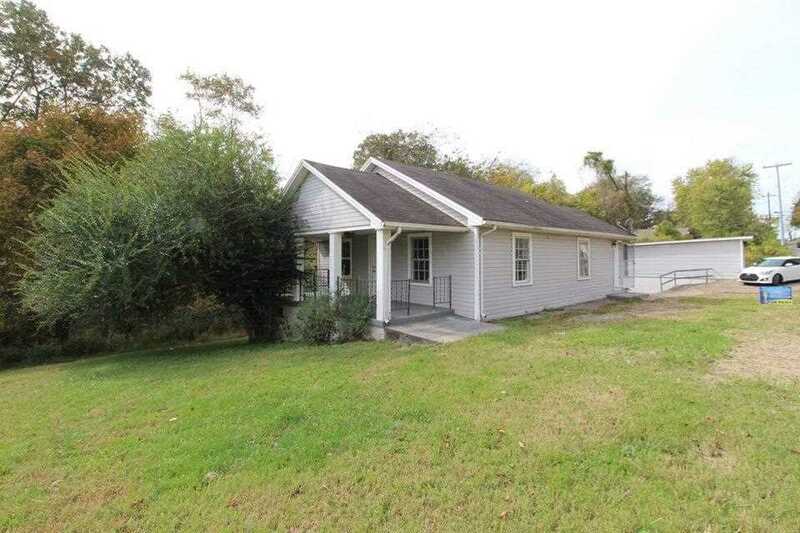 Supper Charming and cute 2-bedroom 1 full bath home located close to Fort Campbell. This home offers hardwood floor throughout the bedroom and living room which also includes a beautiful fireplace, Kitchen has a unique style with Refrigerator, stove and dishwasher. Upstairs has carpet throughout with a 2nd bedroom and an extra room that could be used for storage or whatever you may need. Enjoy the beautiful southern days and nights on the covered Front Porch. SchoolsClick map icons below to view information for schools near 646 Power St Clarksville, TN 37042. Home for sale at 646 Power St Clarksville, TN 37042. Description: The home at 646 Power St Clarksville, TN 37042 with the MLS Number 1982397 is currently listed at $0 and has been on the Clarksville market for 71 days. You are viewing the MLS property details of the home for sale at 646 Power St Clarksville, TN 37042, which is located in the subdivision, includes 2 bedrooms and 1 bathrooms, and has approximately 936 sq.ft. of living area.